The Waylanders’ Kickstarter Campaign is now live. 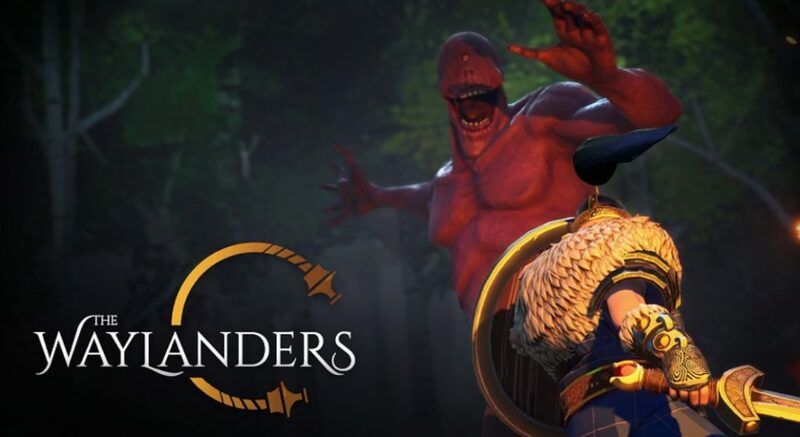 The Waylanders has real time combat with pause and 36 classes. It can be played in third person or isometric view. It is aiming for a Q1 2020 release on PC for now. Check out the campaign here.